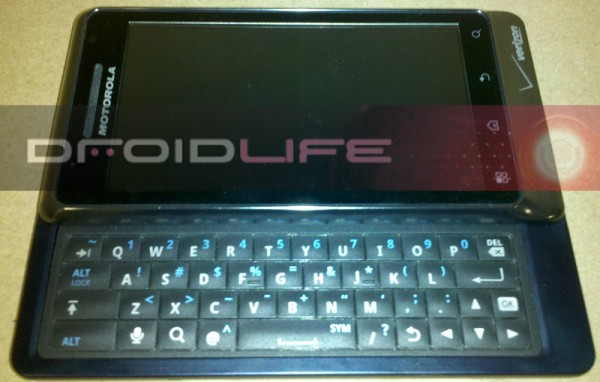 The clunky d-pad from the original Droid is gone, and the flat keyboard has been replaced by a more tactile model. Thanks to the exclusion of the d-pad, the keys look slightly larger and easier to type on than the original model too. Whether the Droid 2 will be marketed as a major upgrade from the original Droid is yet to be seen, but with only minor aesthetic changes made to the phone and internal upgrades that aren’t exactly mind-blowing, it has a lot to live up to! Hopefully, Motoblur won’t ruin the experience of Android which has proved so successful with the original model.